For most buyers, the mortgage is the largest monthly expense they will have. Yet most borrowers will do little to no preparation, negotiation, or shopping to get the best deal. And they end up paying much more for their loans than they need to. You? You’re smarter than that, or you wouldn’t be reading this article. Here are five of the biggest mistakes that can cost you real money. Your lender will go over your credit with a fine-tooth comb to find anything to raise the rate. That includes qualifying you at the beginning of the transaction, and then running your credit again a day or two before you’re supposed to close on the home and loan. If there’s been any change in your debt-to-income ratio, goodbye low mortgage rate. Whether you talk to a loan officer or a mortgage broker, you’re going to have to share personal financial information in order to get a realistic rate. Reputable brokers will show you what certain banks and credit unions quoted and you can pick the loan you like best. If you’d rather do your own shopping, consider talking to a local bank, a national bank, a credit union, and a savings and loan, but remember, unless you give them personal information and permission to run your credit, it’s just talk. Advertised rates even for those with perfect credit aren’t what you will actually pay. The true cost of the loan is the APR or annual percentage rate, which includes fees from the lender. One lender may charge more for pulling your credit than another. It’s all in your good faith estimate, which you don’t get until you’ve applied for the loan. All terms are negotiable, so don’t be afraid to ask what a particular fee is for and can it be reduced or eliminated. It’s great to have bragging rights on a low rate, but you don’t want to lose the home of your dreams over a quarter of a point in interest. There’s a big picture here you could be missing. No matter what your interest rate is, you’re going to pay thousands of dollars in interest up front before you make any serious gain in equity. If you go all the way to the end of your loan’s term, you’ll pay so much interest that you could have bought the same home two or three times. Instead of focusing on the percentage rate, work on how quickly you can build equity. Make one extra payment a year. Pay $25, $100, or $500 extra per month and you’ll more than offset the rate you’re paying. Down the road, if rates drop through the floor, you can refinance, but even that’s not an ideal solution. You’ll pay loan origination fees, title search fees, appraisal fees and so on — enough to equal the closing costs you paid the first time around. And don’t forget, you’ll start the amortization schedule all over again — with most of your payments going to interest instead of principal. Current market conditions favor fixed rates, because rates are rising from all-time lows. Yes, they cost more than hybrid loans or adjustable rate loans, but the base amount is fixed and doesn’t change. Only your taxes and hazard insurance will cost you more over the years. If you get an adjustable rate mortgage, you are at the mercy of market conditions. While there’s a cap on how high your interest rate can go, it’s still a risk. If you plan to stay in your home five years or more, get a fixed-rate mortgage. If you plan to sell your home sooner, you’re taking a risk. It takes most borrowers five years just to earn back their original closing costs in equity. 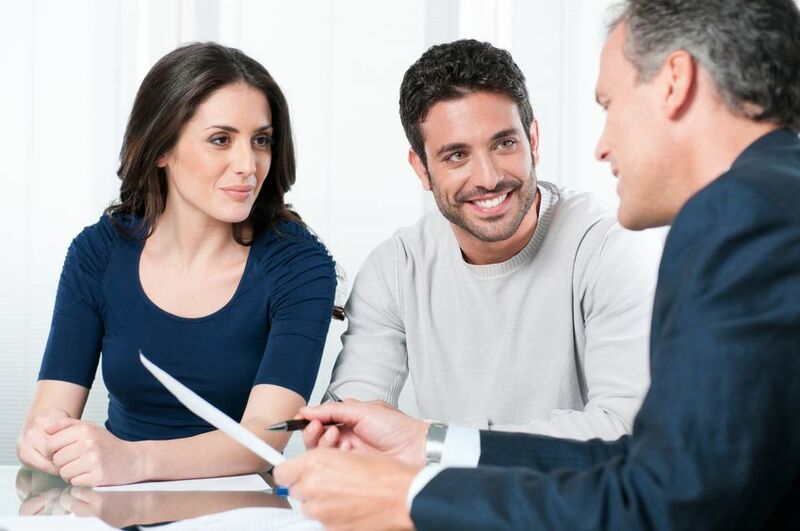 Once you’ve narrowed your choice of lenders, ask them on the same day to give you a quote. If you wait even one day, rates may have changed, so you’re no longer comparing apples to apples.